Alan Robinson and Walter Macfarlane have known each other since 6th grade. From playing football together in school to playing cribbage together in retirement, Robinson and Macfarlane have been best friends through the years but only recently learned they were related through a DNA comparison on Ancestry.com. 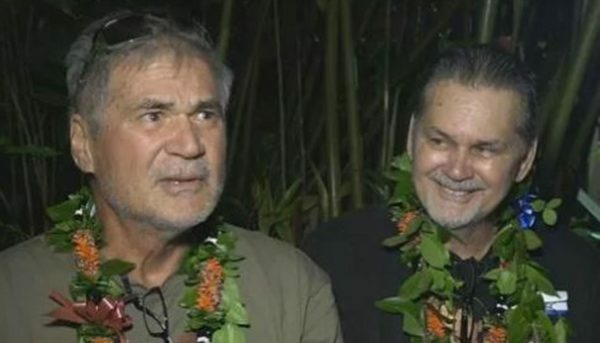 Friends since middle school find out after 60 years that they are biological brothers? One day, Macfarlane and his daughter, Cindy Macfarlane-Flores, were reviewing DNA matches on Ancestry.com and saw at the top of the list, sharing identical X chromosomes, the username Robi737. Robinson used to fly 737s for Aloha Airlines and everything clicked into place. He called up Robinson and they figured out that they shared a birth mother. Now the best friends and brothers plan to spend their retirement having fun and traveling together. 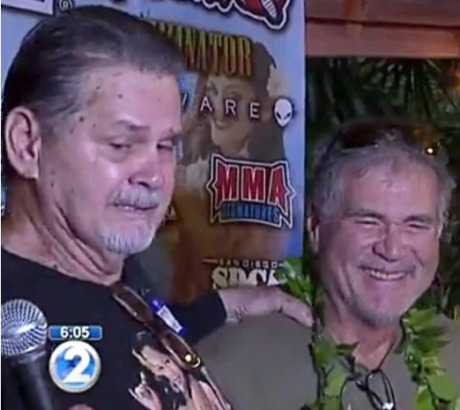 “This is the best Christmas present I could ever imagine having,” Robinson told TV Station KHON2 in Hawaii.